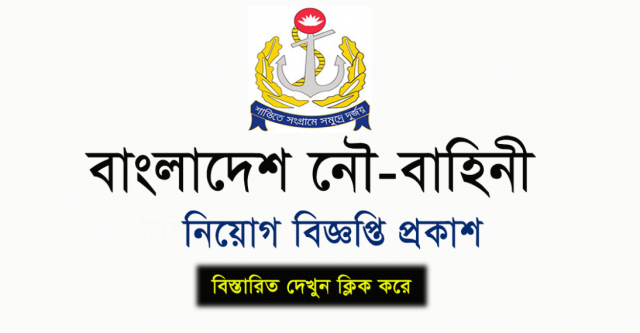 Bangladesh Navy has published a job circular in their official website. Their official website is joinnavy.mil.bd. We have also posted the circular in our website. Bangladesh Navy offers some vacancy for a new navy man in their force. Those are passed SSC, HSC examination they can also apply for the job. Bangladesh Navy is a government job and this job is very attractive. 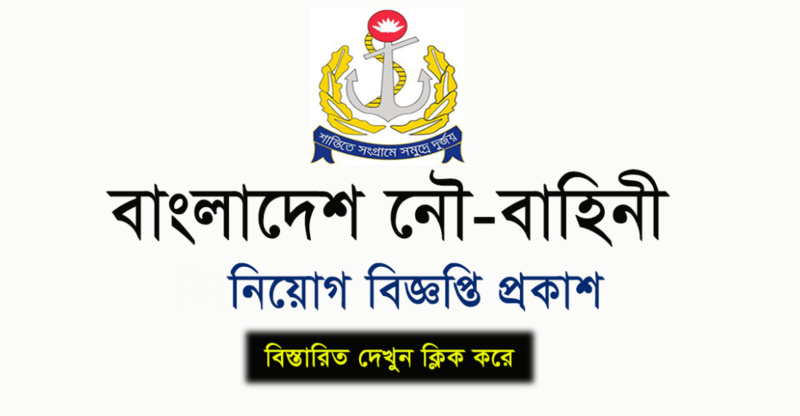 Bangladesh Navy is searching for young, strong, bright candidates for the post. The interested people can apply for this job before the deadline.